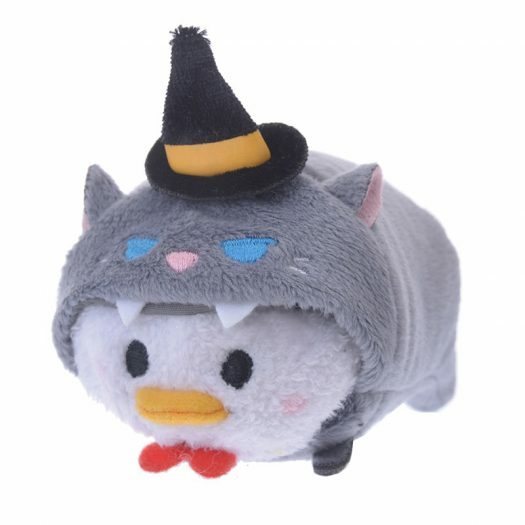 New Halloween Tsum Tsum Outfits Coming Soon! 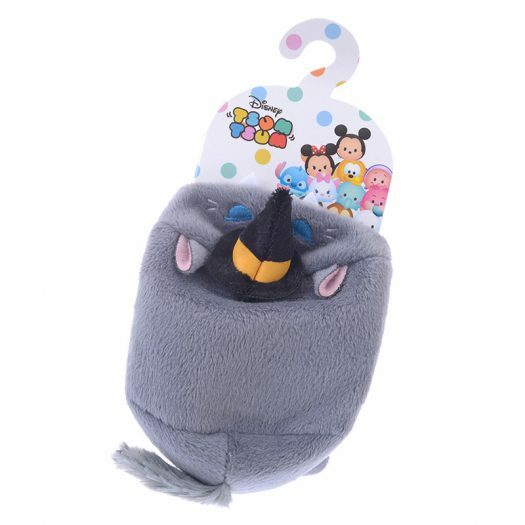 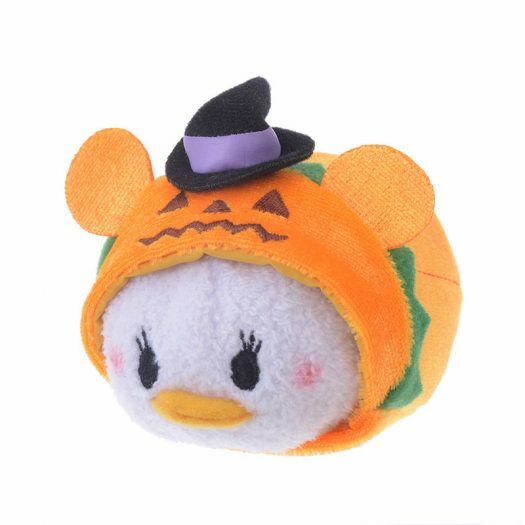 Home » News » New Halloween Tsum Tsum Outfits Coming Soon! 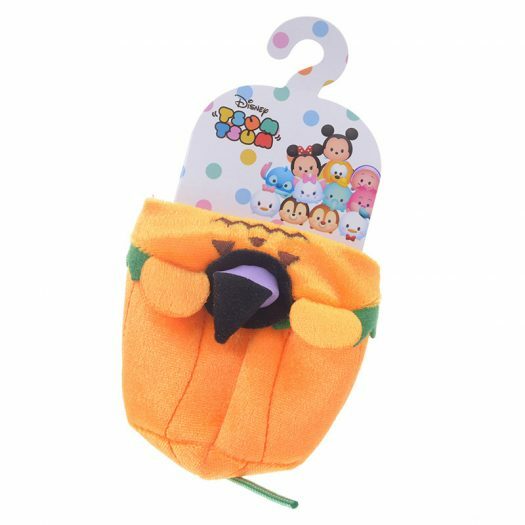 Disney Store Japan is set to release 4 new Halloween Tsum Tsum outfits on Sept. 1. 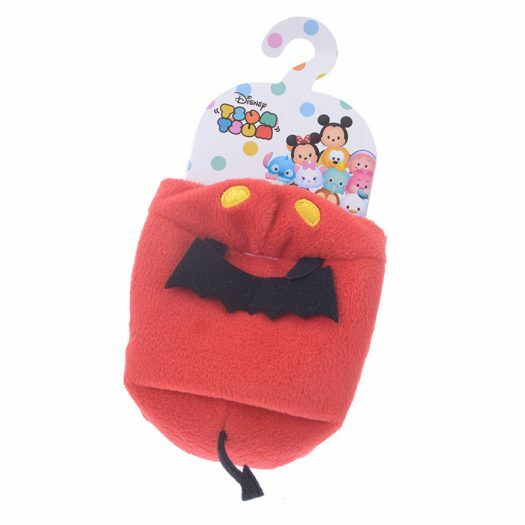 The new Tsum Tsum outfits retail for 540円 and will be available in store and online on Saturday. 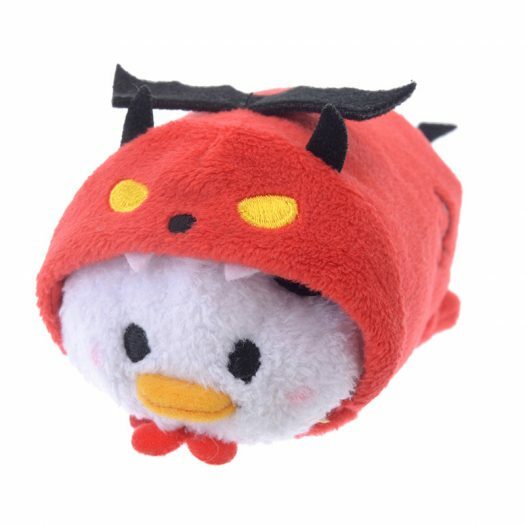 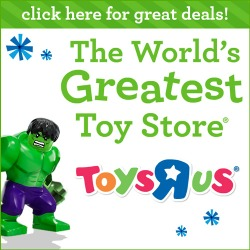 Be sure to check out the new outfits below as well as what they look like on actual Tsum Tsums. 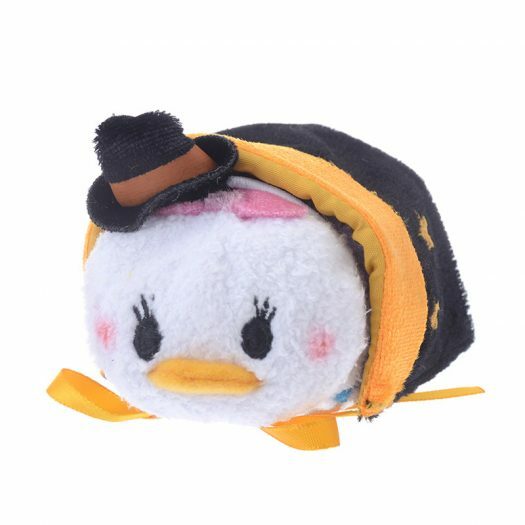 So is there anyway to get these in the US? 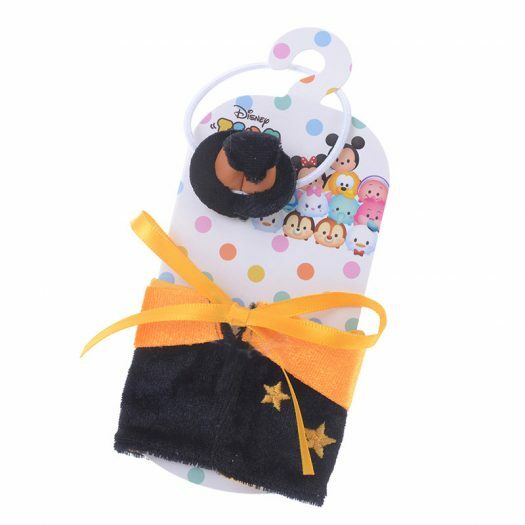 Awww I never thought of dressing them up!